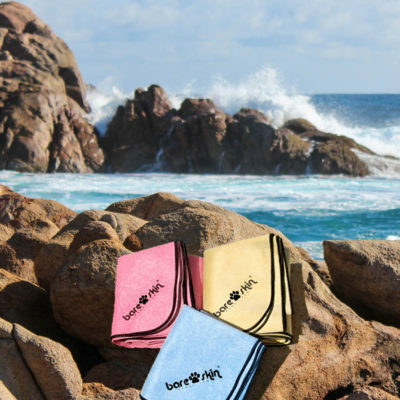 Our Splash style has a flat size of 11”x19” and a folded size of 2”x2½”. This size is great for use on your face or around the neck. 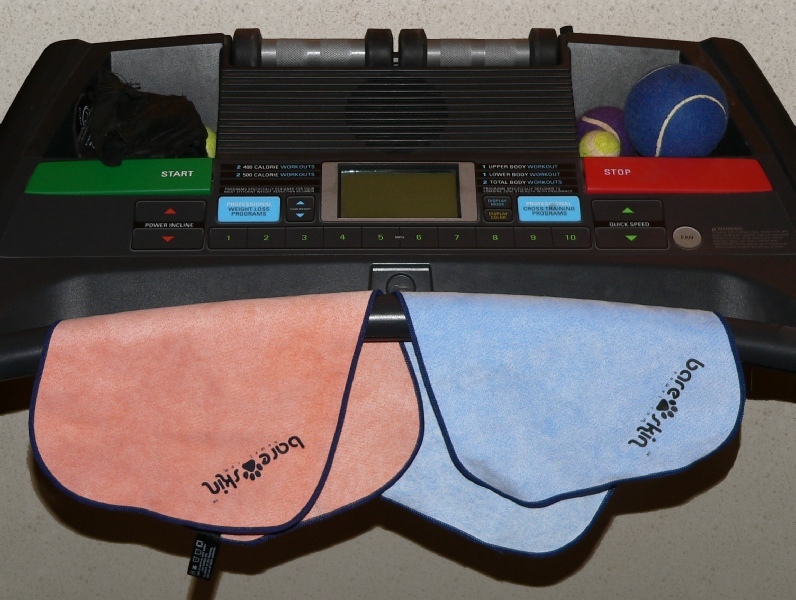 A fantastic small spot drying towel for exercise bikes, treadmills, drying hands, face, etc. This size will dry your entire body if needed but is primarily designed as a spot dry towel. It also acts as a cooling towel for outdoor workouts and runs. Great for use in gyms, diving, adventure hikes, running, biking, soccer, baseball, football, etc.